A force of 8,500 Marines and 2,500 South Vietnamese troops launch Operation Hasting. The operation's goal is to thwart the North Vietnamese 324 B Division's efforts to take control of Quang Tri Province. The North Vietnamese were ignoring the Demilitarized Zone and the US decided to try to push then back into the DMZ from South Vietnamese soil. On July 15th US planes bombed the areas that were slated to become helicopter landing zone. After an hour of bombing Marine helicopters began landing troops. Two helicopters collided during this period. 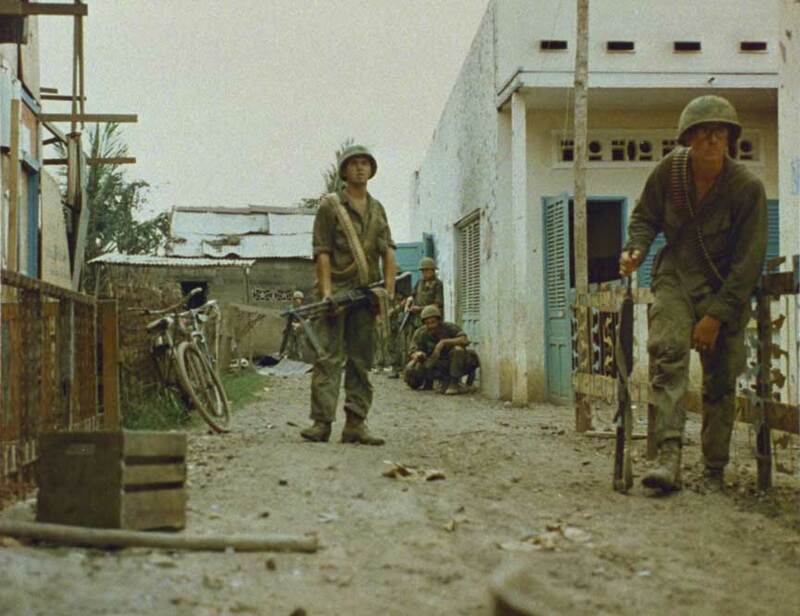 Over a period of three weeks the Marines and South Vietnamese troops swept the area. At times they met North Vietnamese troops who fought back, but were generally overwhelmed by the US firepower. The operation was considered a success as the NVA soldiers were forced back across the DMZ.